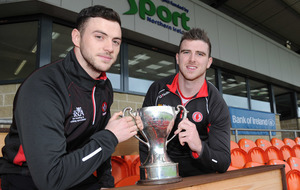 IT’S highly unlikely fans will ever look back misty-eyed on 2016 as the year Tyrone did the five in-a-row in the Dr McKenna Cup or on how Derry ended their run with a Séamus Darby-esque winner. Both counties have bigger fish to fry this year. They’ll meet in the National Football League in March and the Ulster Championship in May and wins in either, particularly the latter, would comfortably trump victory on Saturday night. Having said that, a cup can’t hurt, can it? Winning is a good habit to get into and having some silverware already up on the shelf is a promising way to go into the league. 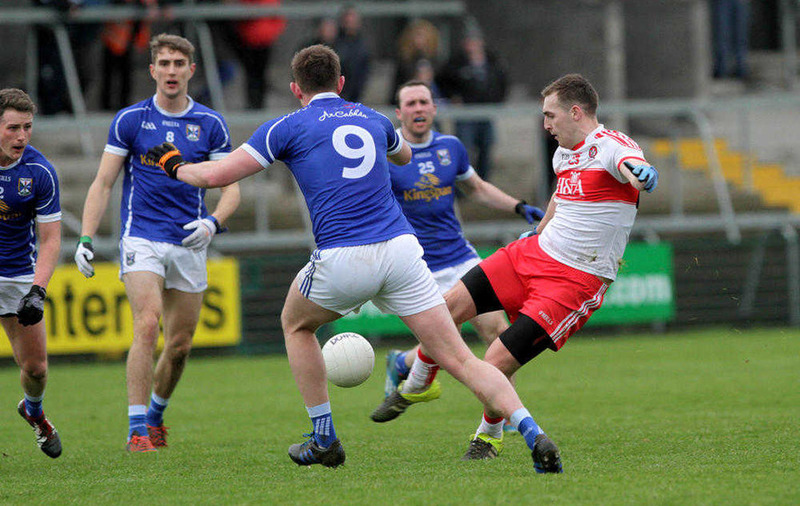 Tyrone will equal Monaghan’s record of 14 McKenna Cup victories with a win at the Athletic Grounds but, win, lose or draw, this campaign has been extremely productive for the Red Hands thus far. In all, 32 players have been taken part and manager Mickey Harte has blooded a number of young talents who look certain to have a future at inter-county level. Like his opposite number Damien Barton, Harte has rung the changes throughout the tournament, so it’s likely Niall Morgan will be back in goal on Saturday night after Clonoe clubman Mickey O’Neill played in the semi-final win over Fermanagh. 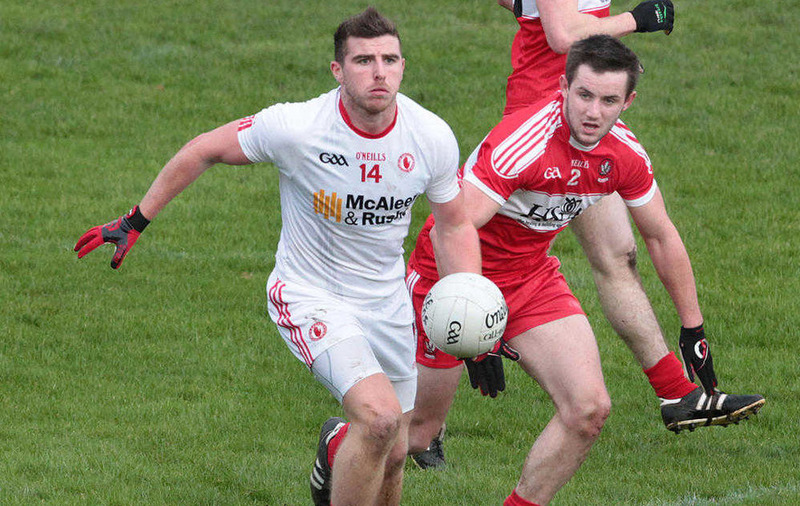 Ahead of him, Tyrone are without defenders Joe McMahon and Aidan McCrory, but there are eager youngsters anxious to step in: Pádraig Hampsey, Johnny Munroe, Hugh Pat and Kieran McGeary and Niall Sludden are among the defensive rookies who have impressed. Meanwhile, Ronan McNamee will feature and so will the experienced Colm Cavanagh, who has returned to reprise his sweeper role. Against them, Derry have displayed an impressive ability to alternate between route-one tactics and a running game and look likely to employ Caolan O’Boyle and Ryan Bell in attack. Ballinderry clubman Bell has been in superb form. He began with 1-4 against Antrim and has followed that up with hauls of 2-2 (Tyrone), 0-3 (QUB) and 1-5 (Cavan); a total of 4-14 in four games. Supporting the front two will be Magherafelt new boy Chris Kearns, who announced himself with five points against Queen’s, Emmet McGuckin, James Kielt, Benny Heron, Mark Craig, Ciarán McFaul and Enda Lynn. There is also Mark Lynch of course but, if fit, he could line-out at midfield alongside Emmet Bradley. 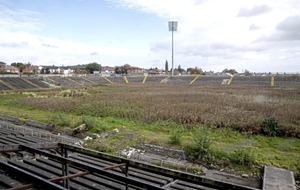 In the aftermath of Fergal Doherty’s retirement and with Patsy Bradley injured and Niall Holly unavailable, centrefield is a problem area for Derry. Tyrone have had their issues there too, most notably against Fermanagh last Sunday, when Eoin Donnelly reigned supreme until he was sent-off and Mattie Donnelly was introduced at half-time. Allstar Donnelly could play alongside his brother Richard in the middle on Saturday, while Conall McCann, Pádraig McNulty and the versatile Cavanagh brothers, Sean and Colm, may also feature. Tyrone have had 18 scorers in the Bank of Ireland Dr McKenna Cup and their attack has been led by Connor McAliskey, who has bagged a total of 2-10. While they have other options, not least the versatile Seán Cavanagh, the Red Hands could use a rotating full-forward line of McAliskey, Darren McCurry and Mark Bradley. Supporting them have been the likes of Conor Meyler, Ardboe schoolboy David Mulgrew and Ronan O’Neill. 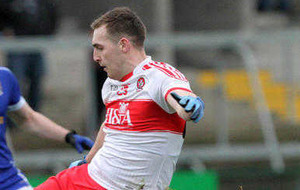 In their group meeting, Tyrone were unable to contain Derry and conceded a very un-Tyrone-like four goals and it was apparent the defending champions took time to get to grips with Fermanagh’s energetic approach last Sunday. However, they hung in there on both occasions and, by the finish, were well on top. McCurry, Bradley, McAliskey and O’Neill all had a go and they scored some and missed some. Of course, now is right the time of year to iron out those problems and, after an uncertain start, McAliskey fired over some fine scores in the second-half at Clones. He could be the man to spearhead Tyrone’s challenge as they attempt to break their own record (set between 2004 and '07) for consecutive titles in this competition. Tyrone are without Peter Harte, Joe McMahon and McCrory, but hope to have them all back for the start of the National Football League. Meanwhile, Derry could give a run-out to fit-again Daniel McKinless, but there are question marks over Mark Lynch (groin) and Emmet McGuckin (hamstring). 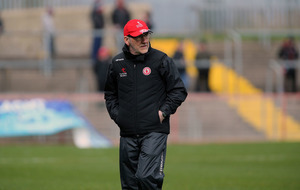 McGuckin was involved in a bad-tempered exchange with Cathal McCarron in the group game, after which he claimed the Tyrone defender had been sent on to have him sent-off and that confrontation illustrated the competitive nature of meetings between these neighbours. Expect more in a final that will include the sort of physical intensity Harte described as “engagement” after last Sunday’s run-in with Fermanagh. While we’ll scratch our heads in a year or two when asked ‘who won the McKenna Cup in 2016?’, Saturday night’s final is a game worth winning and, because of their resources and scoring options, Tyrone start as favourites.